The “Don Basilico” brand was conceived and registered in 2017, just in view of launching the franchise project. The initiative was born from the experience of Simone Floriano, Matteo Romasco and Ranieri Bivi, the three shareholders of the affiliate company. 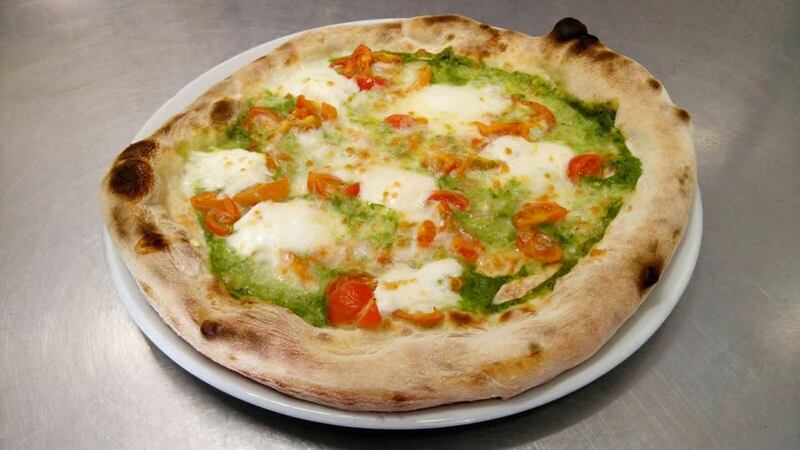 The concept of takeaway and home delivery pizza was born with the first pizzeria, opened more than fifteen years ago in Pescara, with the name "IL CIOCCO". Since the success of this first activity, four other premises were opened, always with direct management: two in Pescara and two in Montesilvano (PE). Sometimes being the businessman is a choice, other times it is a casual discovery, a fortuitous and lucky encounter. And so, it was for the three founders of Don Basilico. Matteo Romasco at age 20 begins to work in a pizzeria thanks to a friend: for him, it is the opportunity to learn a useful and fun craft, but also to be able to do what he likes most, to travel. At that time, a 17-year-old Ranieri Bivi also arrives to the same pizzeria They become friends. After working as a delivery man, Ranieri also begins to learn the pizza making craft. Soon, their paths are divided: Ranieri finds work elsewhere, while Matteo takes over the management of the pizzeria. Several years pass, and Simone Floriano also starts working in Matteo's pizzeria as a delivery man, to pay for his studies. Simone later graduated in Economics and Commerce and started working as a supervisor in a supermarket, while Ranieri was gathering experience in another pizzeria. It’s the year 2005. Matteo buys pizzeria "Il Ciocco" in Viale Marconi in Pescara and the three remain in contact. Mutual acquaintance and friendship leads them to a desire to create something together. Matteo and Simone open a company in 2008, a pizzeria in Viale Bovio, in Pescara. In 2012, Ranieri also joined the company and opened the third pizzeria in Viale Marconi in Pescara. 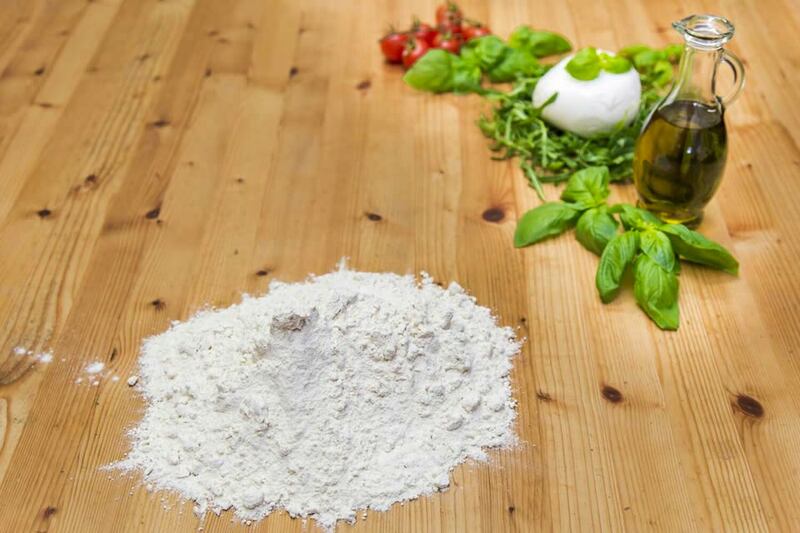 It is time to put together all the activities and to develop a more demanding project, opening another two pizzerias in the Montesilvano area, still in Pescara. The idea of franchising begins to form on the basis of the success of the existing activities and the demonstrated ability to dominate, with the 5 operating pizzerias, an urban area such as Pescara.